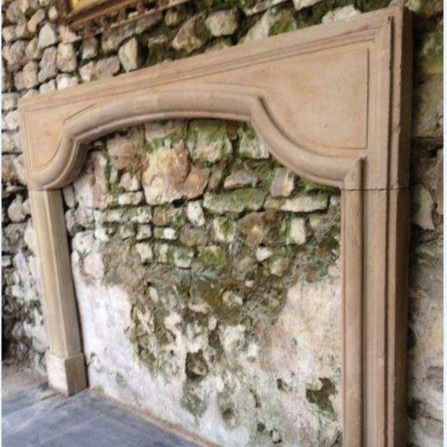 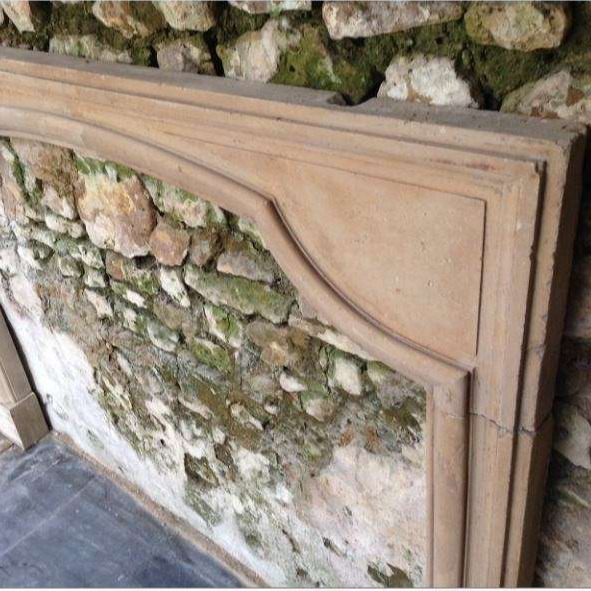 A very elegant period mid-18th Century Louis XIV Caen stone fireplace. 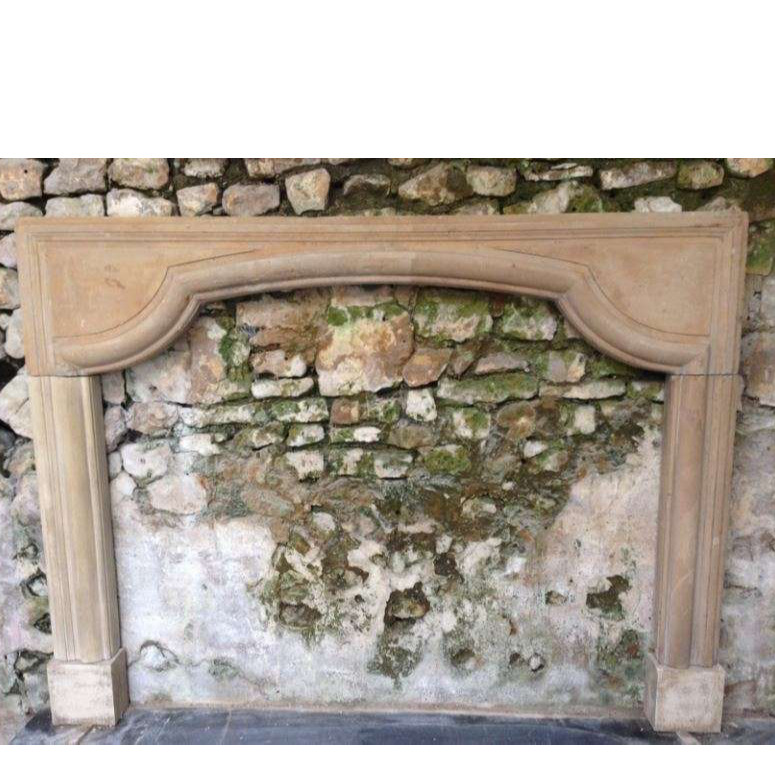 Overall width 64.5"/163cm, overall height 48.5"/123cm Opening 53.25"/153cm wide x 42.5"/108cm tall Depth 4"/10cm Very good original condition. 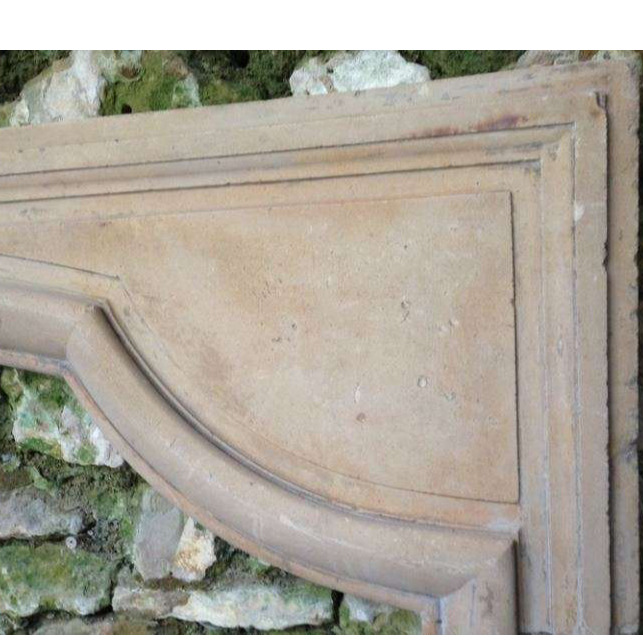 Restorations.